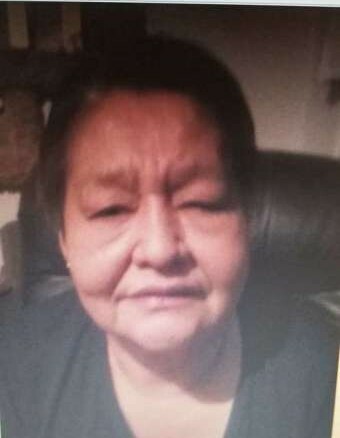 Ms. Freda Lillian Bear, late of Saskatoon, SK, passed away on Wednesday, January 26, 2019. The Wake Service commenced on Friday, January 18, 2019 at the Big River First Nation School Gym. The Funeral Service was held at 11:00 am on Monday, January 21, 2019 at the Big River First Nation Band Hall. Interment in the Big River First Nation Anglican Cemetery. Those wishing to send online condolences are welcome to visit www.beaulacfuneralhome.com Arrangements have been entrusted to the care of Beau "Lac" Funeral Home, Shellbrook 306-747-2828 and Prince Albert 306-763-3322.